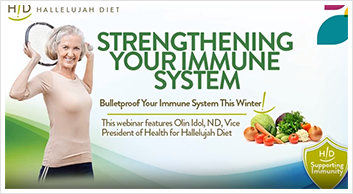 In response to numerous requests from our valued Health Ministers and customers, Hallelujah Diet has been presenting monthly live webinars on topics of the utmost importance. 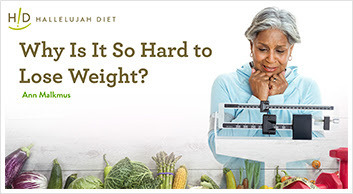 Specifically, there has been considerable demand for clear and comprehensible explanations of health challenges and solutions that affect many or even most people. Nuts and seeds and avocados are rich in nutrients, but they are also rich in fat. 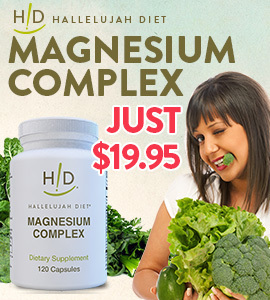 While we have included them in the Hallelujah Diet since the beginning, many people have been wary or unsure of eating them because of their high fat content. Can we examine the scientific evidence and find a clear answer? Yes! 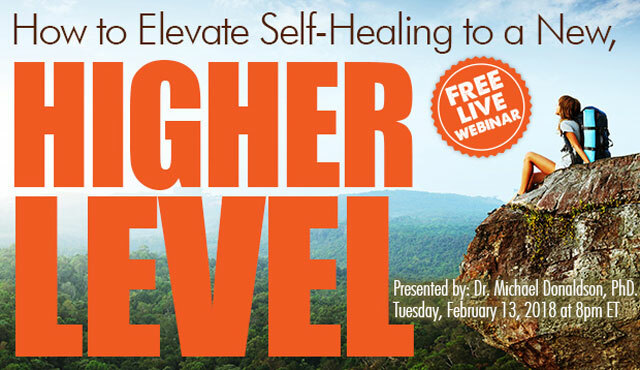 Watch this webinar to gain clarity on this important topic. Are nuts and seeds more nutrient dense than cooked food of the same calorie amount? Can you follow a diet that is composed of 75-85% raw foods without consuming nuts and seeds and keeping fruits to only 15% of your diet? Are health outcomes better when nuts and seeds are included in vegetarian or vegan diets? Are we missing out on some extra benefits when we don’t include nuts and seeds and avocados? Are nuts and seeds safe to eat when you are dealing with cancer? What is the evidence? Don’t miss out on this groundbreaking information that can change your life. 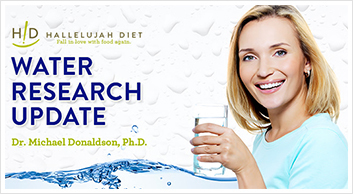 Even if you’re following the healthy lifestyle of the Hallelujah Diet, Dr. Michael Donaldson, PhD will help to reclaim your health. 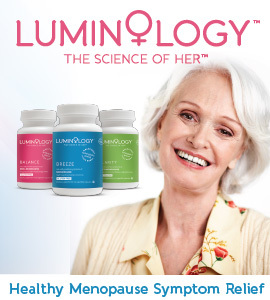 Don’t miss out on this groundbreaking information that can change your life. 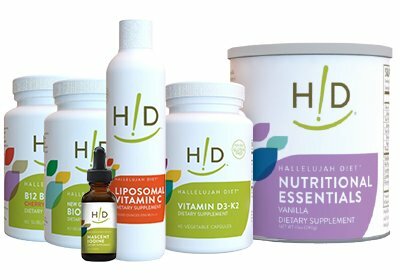 Even if you’re following the healthy lifestyle of the Hallelujah Diet, Dave Hubbard will help to reclaim your health. 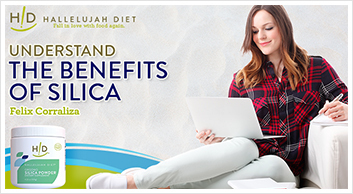 If you have been referred to the diet and/or read the vast number of amazing testimonials from those who have implemented it, you may be ready to find out: “What Exactly is the Hallelujah Diet”. This webinar will give you a succinct and candid overview. You will learn that it is not complicated but does require some replacements for “less than optimal” foods that many people are accustomed to eating. This webinar was recorded live with over 100 people offering their insight on the following questions:. 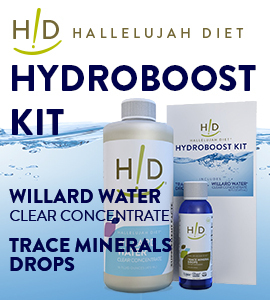 What is the most challenging part of the Hallelujah Diet? 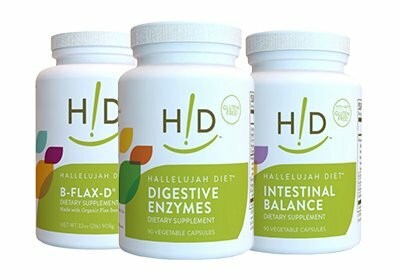 What is your favorite part of the Hallelujah Diet? How do people feel about juicing? 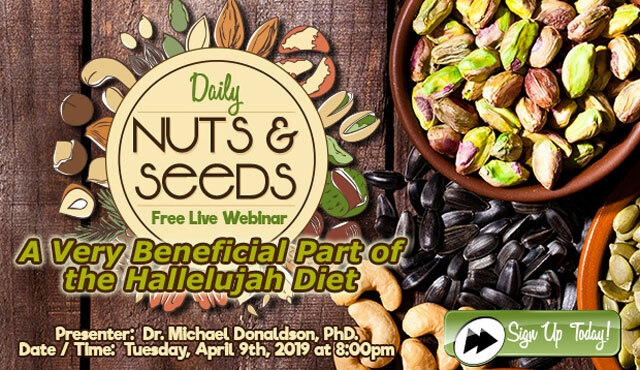 If you are curious, or perhaps want to give the Hallelujah Diet a whirl, this webinar will teach you the Hallelujah Diet in a nutshell and explain that anyone can make it their own. In our struggle to find the most nutritious foods for our families, we get frustrated by the options in the produce section of the local grocery store. We know that food is supposed to support our health and be all that we need to be healthy. But it is not always that way. Modern table grapes are not near as nutritionally dense as muscadines, America’s first grape. 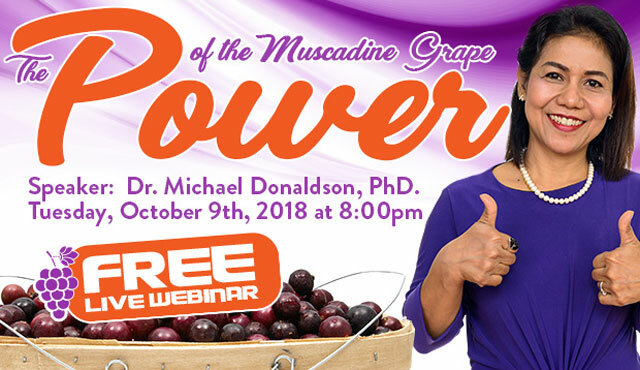 The power of the muscadine grape comes from its ability to thrive in the hot, humid summers of the Southeastern states. The phytonutrients that enable muscadines to resist mold are good for our immune system, joints, brain, heart and energy production. They are concentrated in the skin and seeds of the muscadines. Non-alcoholic Fatty Liver Disease (NAFLD) is a silent, but progressive disease sweeping our nation. 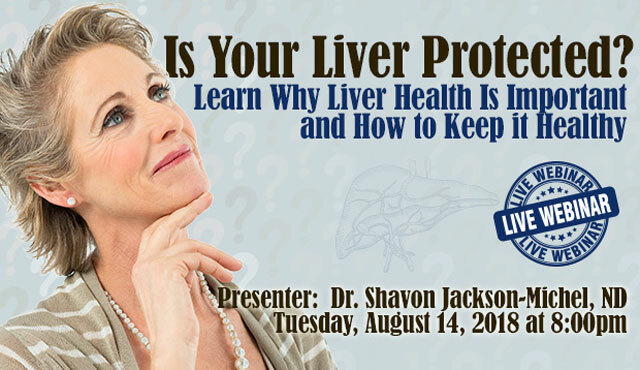 Though the liver is one of the hardest working organs in our body, this organ is all too often overlooked. However, more and more attention is being paid to this overburdened body part, and its implications. Currently, NAFLD is believed to affect 1/3rd of Americans, including nearly 10% of children – most of them unknowingly. It is projected to be the number one cause of liver transplants by 2050, and it is directly correlated to obesity and insulin resistance. In fact, it is even considered a stronger risk factor for cardiovascular disease than abdominal obesity. 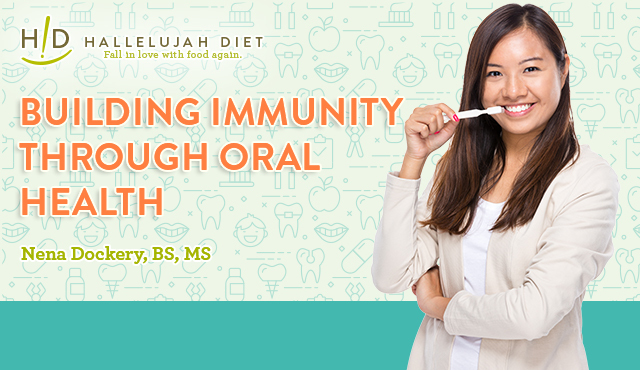 This seminar hopes to shed light on the NAFL disease process, while offering lifestyle and food-based strategies to protect you and your family, before it’s too late! As we are living in a time of massive environmental pollution, there are ways for you to help to combat these toxicities that will affect your body. 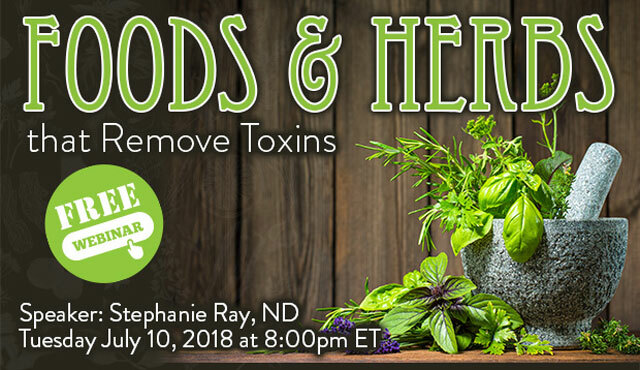 In our next exciting webinar, we are joined by Stephanie Ray, ND, who is the CEO of BioRay, the Natural Detox Company. 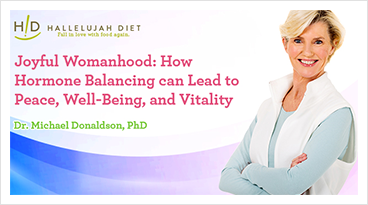 Tune in to learn great information as she discusses some of the following important topics. There is talk about fish oil not being good for heart disease. The recent trials of fish oil don’t generally find much success in improving patient outcomes by adding fish oil. However, earlier studies did find significant benefits for heart disease in particular. What is different? What has changed? What is the truth about fish oil and heart health? Is fish oil good for anything else? Yes, fish oil improves brain health. We will discuss findings that show cognitive benefits for people of all ages when they take fish oil. 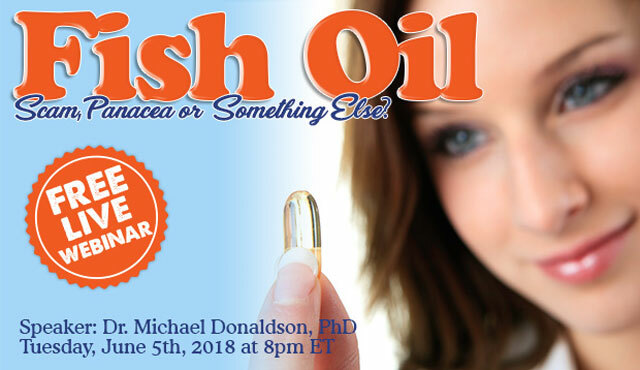 Is algae oil safer than fish oil? Reports of contamination of fish oil may leave consumers with the perception that algae oil is a better option. What is the truth? 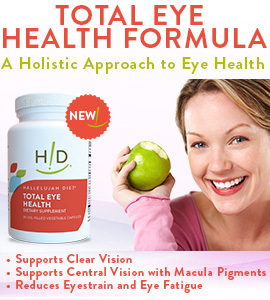 How smart are you about Fish oil and more specifically DHA? 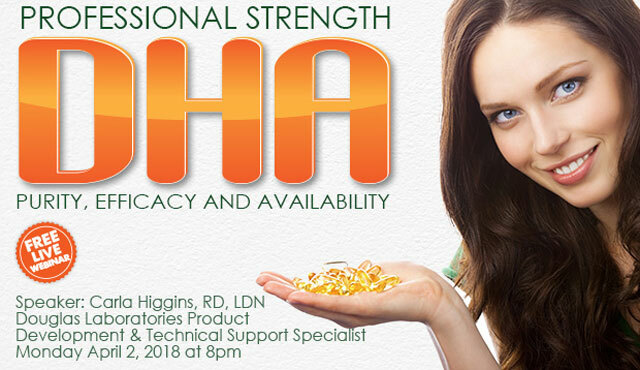 This webinar by Carla Higgins, RD, LDN is ready to empower you with the knowledge about DHA to help your journey to ultimate health. 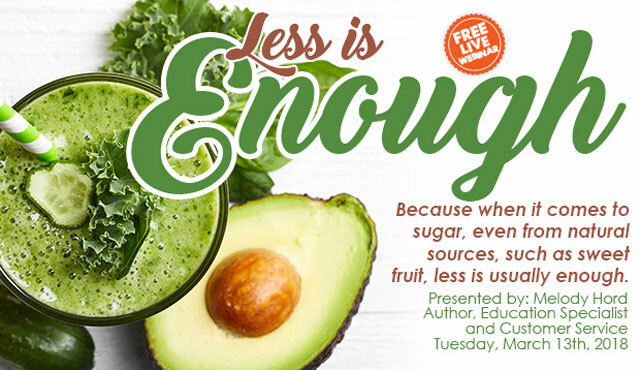 Because when it comes to sugar, even from natural sources, such as sweet fruit, less is usually enough. Encourage you to consume ample ammunition to fight disease, (and get the most out of each bite). Encourage you to be ready when hunger strikes. Encourage you to master sugar addictions, so you NEVER overindulge in “natural sugars”, or even want to. Encourage you to read and educate yourself about how an unbalanced diet promotes disease. 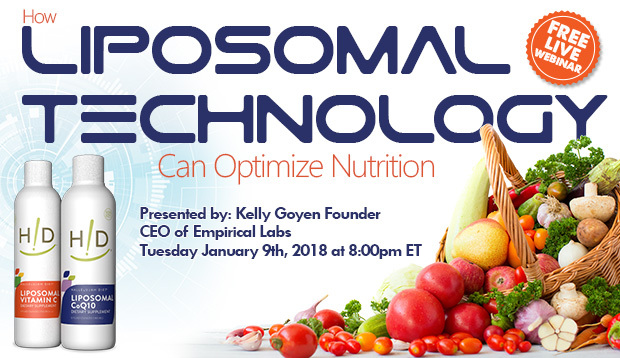 During our webinar, "How Liposomal Technology Can Optimize Nutrition," Kelly Goyen, the co-founder, CEO and driving force in strategy at Empirical Labs, will discuss his experience with liposomal oral nutrition and how beneficial it is for the body. In 2009, Goyen helped Empirical Labs release its first liposomal vitamin C, designed to overcome the absorption limitations of typical supplements. 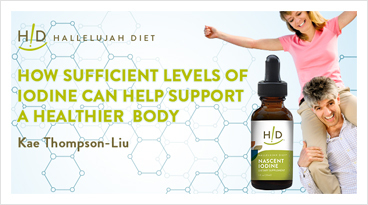 Since then, he has continued to expand the award-winning liposomal line with quality products using only superior ingredients and methods of development. 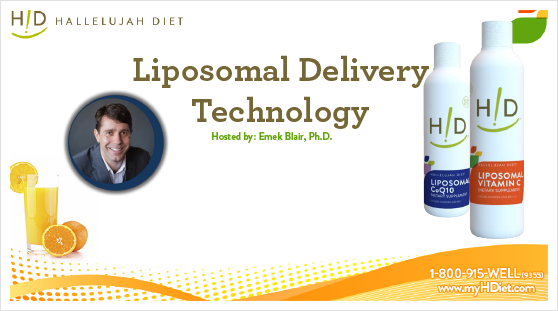 During the broadcast, you'll learn how superior liposomal vitamin C can be and why it's the only option worth considering! Can you believe that the holiday season is here? There's no better way to ring in the Christmas spirit than with a holiday-inspired webinar! 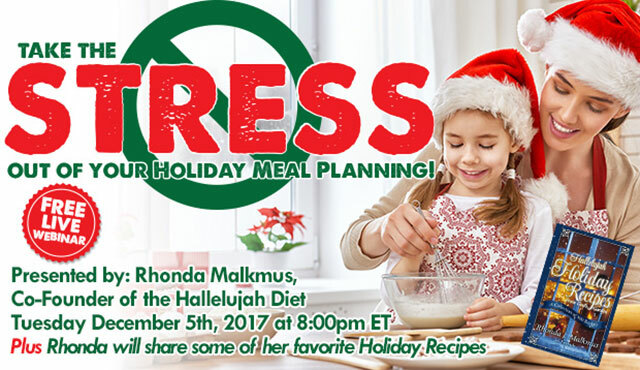 This month, our own Rhonda Malkmus, the co-founder of the Hallelujah Diet, will host the broadcast, "Take the Stress out of Your Holiday Meal Planning," spreading the holiday cheer to get you ready for your upcoming family festivities. 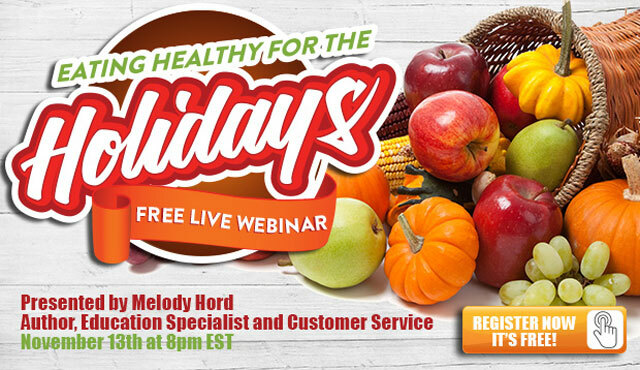 During this webinar, Rhonda will teach you her foolproof plan for having a successful holiday dinner. There's no reason to stress about the meal; Christmas is about making new memories and having fun with your family and friends! One of the very first questions we ask ourselves when considering a diet change, or others ask of us when we change our diet is “Where do you get your protein?” The word protein comes from the Greek word “proteos” meaning “of prime importance.” It seems that protein is more necessary than fruits and vegetables in the American diet and way of thinking. Much of this thinking has lead to our epidemic of obesity, heart disease, diabetes and cancer. Dr. Garth Davis, MD, has written an excellent book addressing the protein topic, entitled Proteinaholic: How our obsession with meat is killing us and what we can do about it. We will explore some of his findings and whet your appetite to understand more. 15 Health Secrets that will change your life! In 15 Health Secrets that will change your life! 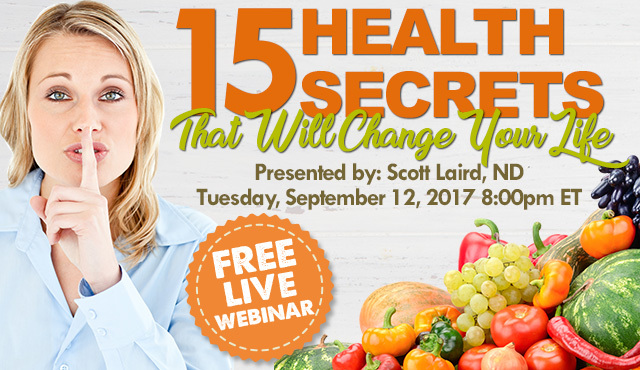 with Scott Laird, ND, we find out the answers to the questions above as well as other health answers. These secrets may be answers to questions that you have been wondering about. 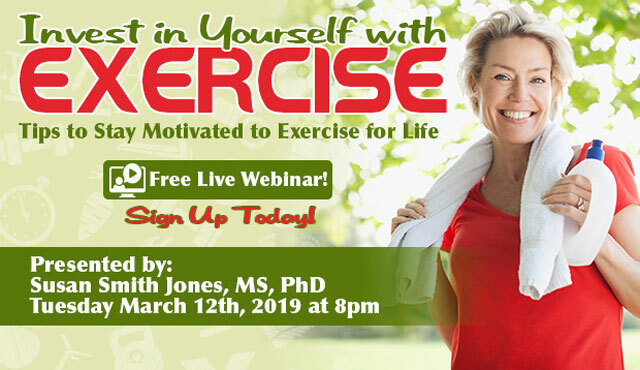 Our presenter will equip and empower you with the information you need to truly take charge of your own health and to lead your family on a journey of wellness few will ever experience. What Do We Know about Nutritional Support of Bone Health? Bone health is key to ultimate health. 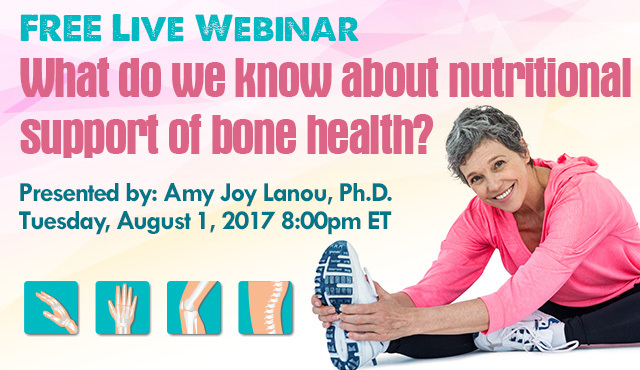 With this discussion by Amy Joy Lanou, PhD, here are the key questions answered at the heart of this important topic: Do milk and other dairy products promote bone health and prevent osteoporosis; What are the most useful strategies for building and maintaining bone health; and Are cow’s milk dairy products at currently recommended levels causing harm? We need to stop and look at the big picture to understand what GMOs are, what they are not, how they are impacting our health and question whether they are worth the risk. 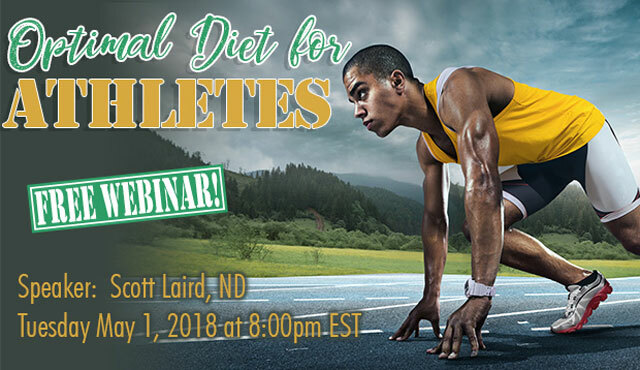 In GMO's, What You Don't Know Might Kill You!, Scott Laird will equip and empower you with the information you need to truly take charge of your own health and to lead your family on a journey of wellness few will ever experience. 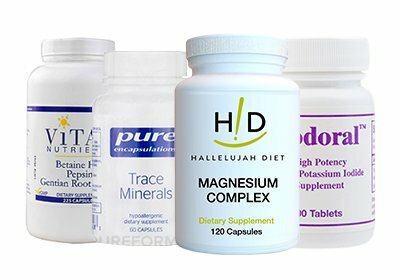 Why Do You Need Ionic Trace Minerals? Are you ready for another Tuesday night filled with insightful, eye-opening information provided by health expert, Dr. Darrin Starkey? 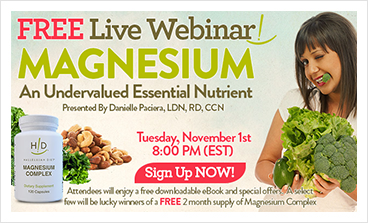 Don't miss the chance to learn about the disturbing trend of mineral imbalance in people and why it is happening. 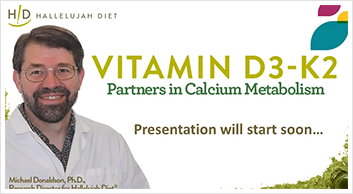 During his presentation, Darrin Starkey will delve into the importance of trace minerals, more specifically ionic minerals and how they are essential to the body for optimal health. 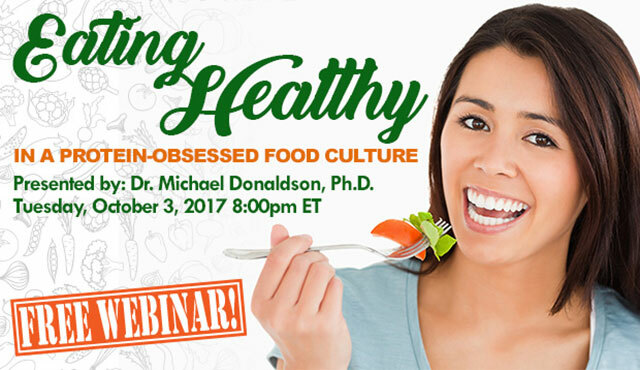 Join us this month for an insightful webinar in the raw food lab with Hallelujah Acres' own health expert Dr. Michael Donaldson, Ph.D. 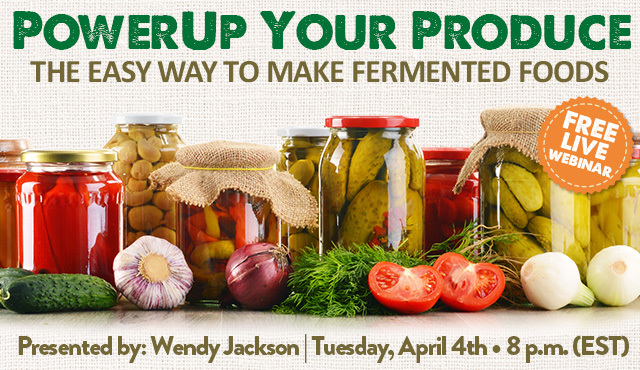 He'll dive into the importance of consuming enzyme-rich raw foods and how they can help you fuel your body to self-healing. It's vital information you won't want to miss. Has your juicer been relegated to the cabinet where it doesn’t even see the light of day? Are you burned out on the thought of washing, cleaning, cutting, juicing and washing again? Do you know someone who has considered juicing but just doesn’t know where to begin? 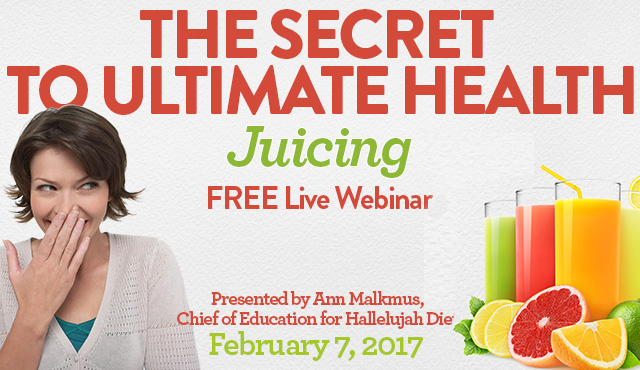 Then, this webinar with Ann Malkmus is the right place for you! Begin 2017 with an exclusive in-depth conversation on the human oral microbiome and the pathogens that have the potential to invade. 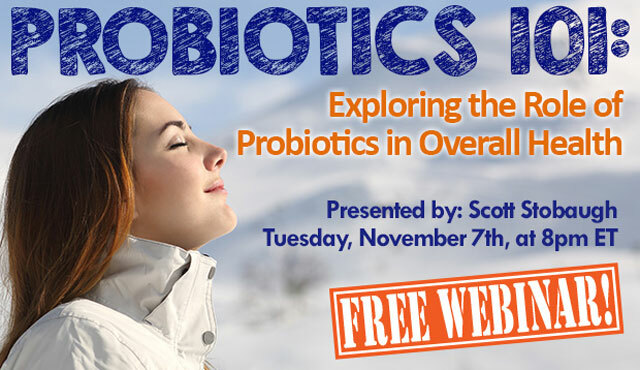 Join us as Stratum Nutrition's Nena Dockery, BS, MS, explores probiotics that target the oral cavity, including BLIS K12. 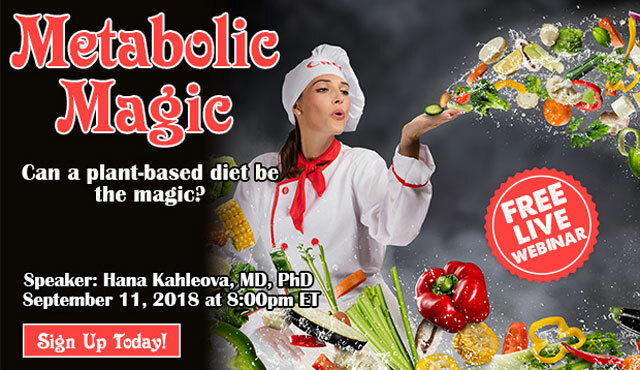 The webinar will explore the modern challenges to eating healthy and provide four ways to be successful in consuming a primarily raw, plant-based diet in today's world. 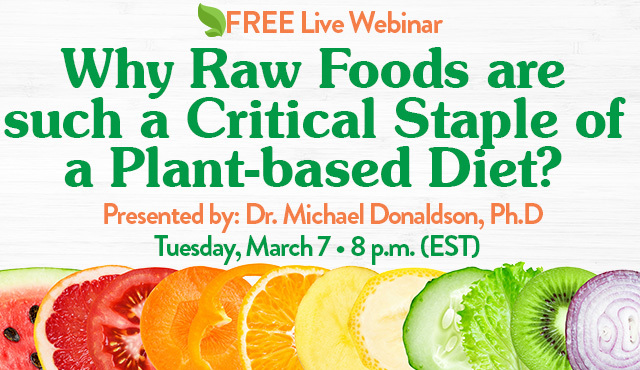 Presenting the broadcast will be Micaela Karlsen, MSPH, founder and creator of two online platforms that promote the research and lifestyles surrounding plant-based diets. 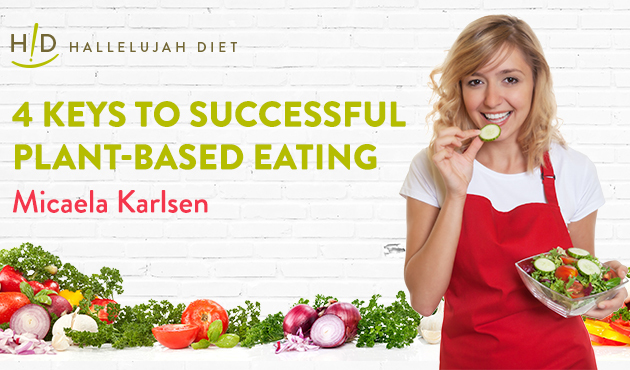 Karlsen is also the author of "A Plant-Based Life" as well as a contributor to "Forks Over Knives: The Plant-Based Way to Health," a popular New York Times bestseller. Did you know that iodine sufficiency is essential for thyroid function? It's also critical for proper function in every gland in the body, and it supports the immune system and cell detoxification. Next month, our presenter Kae Thompson-Liu will share her experience about switching from pills and surgeries to natural therapies as treatment for major medical problems. 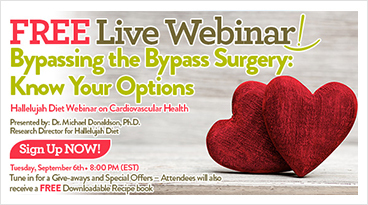 In this webinar, we do a benefit / risk analysis of coronary artery interventions compared to diet and lifestyle interventions. 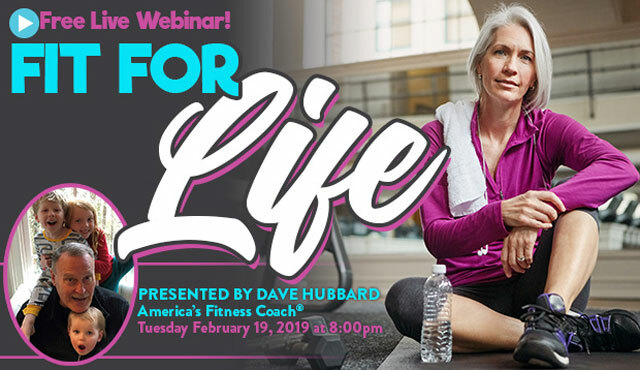 The goal of this webinar is to provide you with information so that you can make an informed decision about your own health. Sure, we have our bias, but so does your friendly doctor. His advice might sound good until you hear the counterargument. 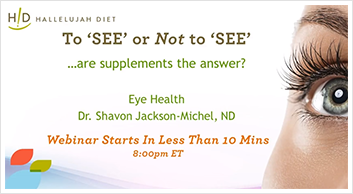 The broadcast will be hosted by naturopathic physician, Dr. Shavon Jackson-Michel, ND who has a wealth of knowledge and experience with the wellness and natural product approach to chronic illness. Often considered the silent killer, chronic inflammation has been plaguing Americans for years. 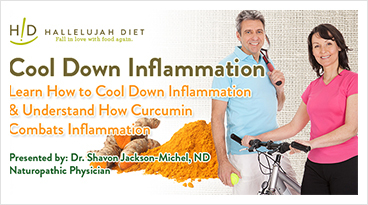 Tune in with Dr. Jackson-Michel to gain inside knowledge on the little spice that has a lot of anti-inflammatory power. 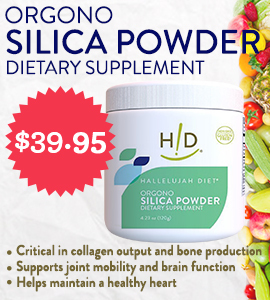 What is the role of the little known element called Silica? In this webinar we will take a look at some of the causes of these imbalances and ways to overcome these challenges. Though every woman has unique circumstances and exposures there are some strategies that help most women. 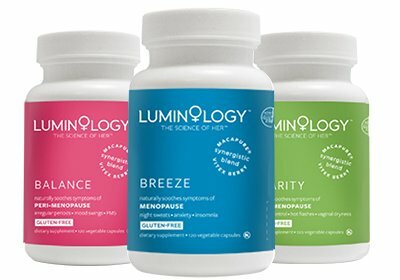 We do not claim to have all of the answers, but we have some very good answers that have worked for many women and we would like to share them with you. 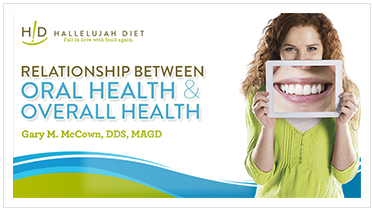 Did you know that 80% of the general population has periodontal disease? This disease causes heart attacks, strokes and a lower birth rate. When you understand the relationship between gum disease and other diseases, you see that oral health affects overall health and is a major public health problem. 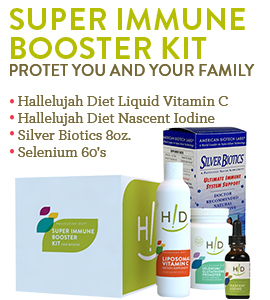 This revolutionary new product, Liposomal Vitamin C, delivers essential nutrients directly into the bloodstream and cells to fend off and fight infections. 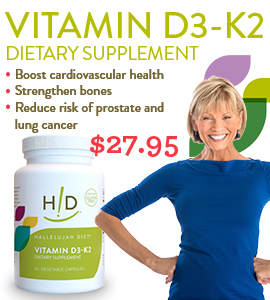 It provides exceptional immune boosting and cardiovascular support. Liposomal Vitamin C is especially vital when facing any cardiovascular, cancer, viral or bacterial challenge. How is Your Weight Loss Resolution Working for You? Paul Malkmus, CEO posed the questions and Michael Donaldson, Research Director provided the answers in a live webinar with 118 participants on Tuesday night, November 3rd.